The Assembly appears ready to weigh in on the scandal plagued New York City’s public housing agency. 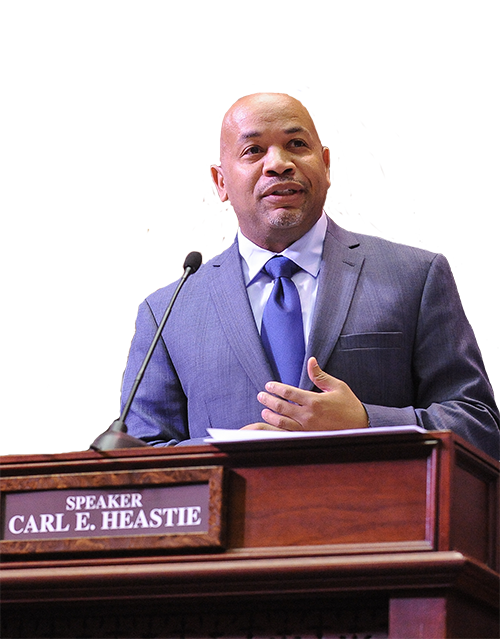 Late Friday night, Speaker Carl Heastie introduced legislation that would authorize NYCHA to use design-build procurement processes to quickly respond to its critical infrastructure needs. “Currently, there are a large number of tenants living in New York City Housing Authority developments requiring a significant amount of work. Given the substantial scope of repairs needed to NYCHA’s heating systems and other critical facilities, a new, more efficient approach needs to be taken by NYCHA to address its capital needs; otherwise, tenants will continue experiencing disruptions,” reads the bill memorandum. At the end of last year’s legislative session the state senate approved a bill directing the New York City Police Department to put an officer in every public and private school under their jurisdiction. The proposal from Sen. Simcha Felder, which passed 51-11, was adopted with very little fanfare, but could resurface in some form in the wake of the Florida school shooting. This week Assemblyman Ron Castorina introduces the bill in the Assembly (where it has no chance of passing in its current form). It’s interesting to note the senate debate around the bill last year. There was no discussion during the committee process (it only went through Rules) and Sen. Liz Krueger was the lone dissenting voice on the floor. She noted that there were nearly 2,000 schools in New York City and questioned whether the law would divert police officers from their regular duties. “This doesn’t increase funds for New York City to hire 2,000 more police officers,” she said of the proposal. The bill memorandum doesn’t account for additional expenses, stating there are no costs to the state or localities. Krueger also argued that parents were concerned about having officers with guns in schools. “We are concerned about changing the culture of schools,” she said. The lone Republican vote in opposition came from Mike Ranzenhofer, who represents the Buffalo area.